I have always been a fan of Eurythmics&apos; classic tune, “Sweet Dreams.” It&apos;s just one of those tracks that has been remixed and covered many times over the years. Today we see Shane Patrick dropping a bootleg of said tune and it does not disappoint. 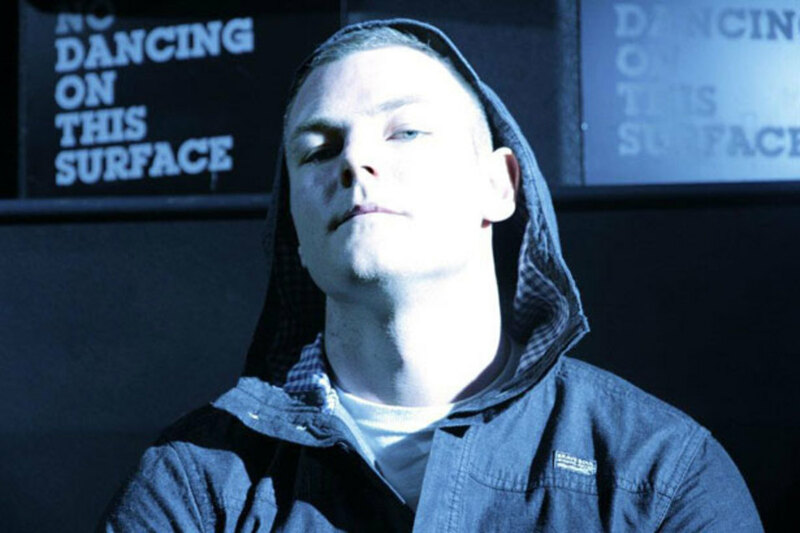 His mix keeps true to the original tempo but punches it up some classic EDM stylings. The build up and bass drop will raise your mood in no time. Enjoy the EDM download. 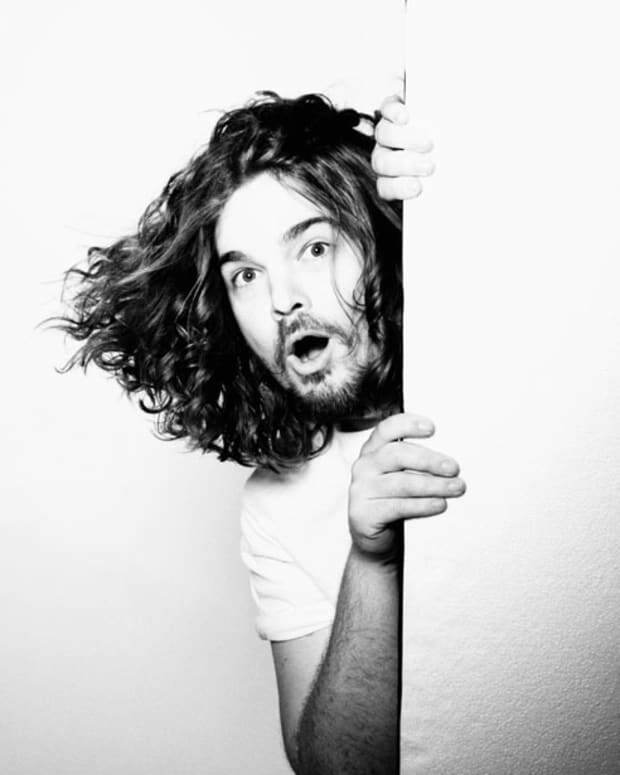 Free Download: Tommy Trash Bootleg "After A Dream"